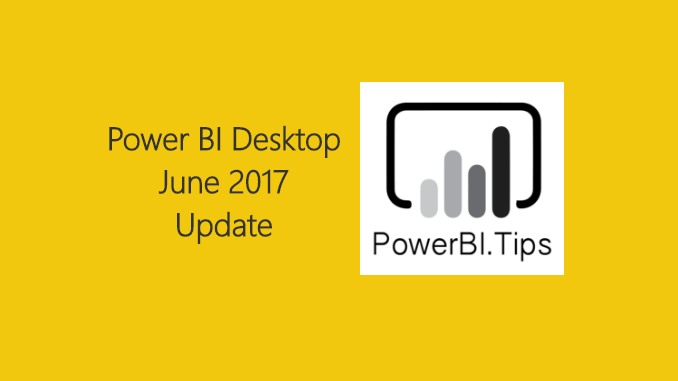 This month we have a big release for Power BI Desktop and for the Power BI service. There are a number of great new features. For the everyday user you will love the new Data bars for the new table & matrix visualizations. For me this really feels like a feature that is making tables and the matrix views feel more like the pivot table and formatting that can be done in excel. Great Job Microsoft! For the developer who want to who may be using Rest APIs you should definitely check out the newly added feature called Custom Data Connectors. There was an announcement last month which now opens up the world for developers to write custom connectors right in Visual Studio. For the full blog write up hit this link.